There are “large scale prestige battles”, including Blue vs Red Battles. – Scheduled every 2 hours, at odd-numbered intervals, for example at 9, 11, 13:00 etc. – There is a system warning 5 minutes prior to the start. – Click the activated quick entry icon, lower left on your screen, to be positioned in the battle ground. – Or, you can use the appropriate NPC, to do the same. The latest you can enter is 1 minute prior, after that, you can no longer enter. – A maximum of 100 players can enter each bracket. – Players will be randomly assigned to the Red or Blue Teams, up to a max of 50 vs 50. – You have 15 minutes in total, to fight through the opposition, to destroy their stone. – At the end, everyone wins something, regardless of whether your team wins or loses. – There are some limitations including, the maximum amount of strengthening allowed per level bracket. For example, bracket level 11 ~ 20 allows gear with a maximum of +3 strengthening; bracket 21 ~ 30 allows +6 etc. – In addition, there is no Party exp bonus, 30 seconds after you die, you re-spawn in your team camp & can rejoin the battle, you can’t use mercenaries, you can’t use return scrolls, however you can use mounts. With only 3 minutes left, the score is close at Blue 15 vs Red 19. That may be why the player has chosen to re-spawn on his mount, to make a quick get away. Both players are level 42. What’s really interesting about this screen shot, is the skill that the Fighter is using. It appears to be a ranged skill! Puts a completely new spin on that class, making it much more versatile. There’s no time left on the clock. The player has a sliver of life left with the, you’re dying red border warning, creeping in. Looks like this was a really active, tough fight, with the Blue team winning. Again, not even 3 minutes into battle & the score is close with Blue leading 34 to 31 already! So the pvp seems to be very fast. So many numbers! I think the green numbers 4200, are HP. I don’t know what the purple numbers are. The yellow 2806 Critical hit on the right, isn’t huge compared to the regular red number hits but still, at least it’s there. The mini-map shows an angled formation of what I’m guessing are Red team towers. Looks like fun! Another Blue vs Red combat session, with bosses thrown in for added excitement, this one is called Infinite Warfare. You can enter this battlefield at any time, even from fields & dungeons, through the appropriate Captain NPC. – Your character must be level 11, with gear minimum level 10. – In pvp combat, there is the possibility for loss or collection of gear, drops. – At the center of the battlefield, there are boss monsters that can drop rare items. In order to take advantage of these bosses, teams are recommended. – There are some limitations including, no Party exp bonus, 30 seconds after you die, you re-spawn in your team camp & can rejoin the battle, you can’t use mercenaries, however you can use mounts & return scrolls. There is some information regarding experience which I don’t understand, sorry. 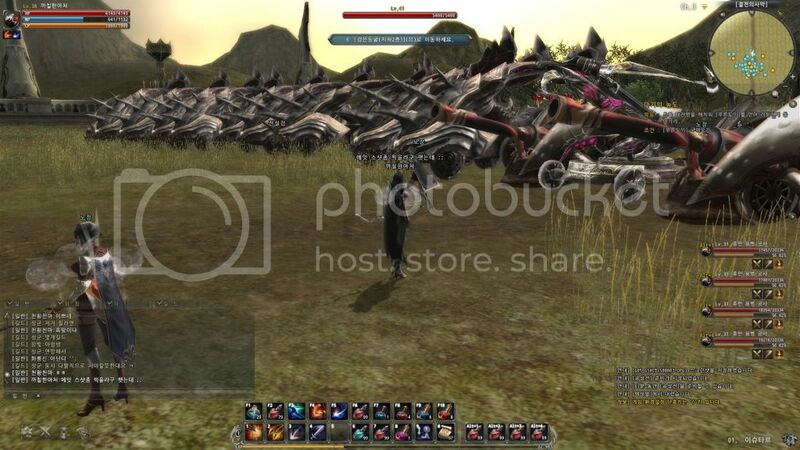 Waren Story has many types of timed combat sessions including, Annihilation Sessions, where you have to clear battle grounds of progressively more difficult mobs. – Scheduled every 2 hours, at even-numbered intervals, for example at 10, 12, 14:00 etc. 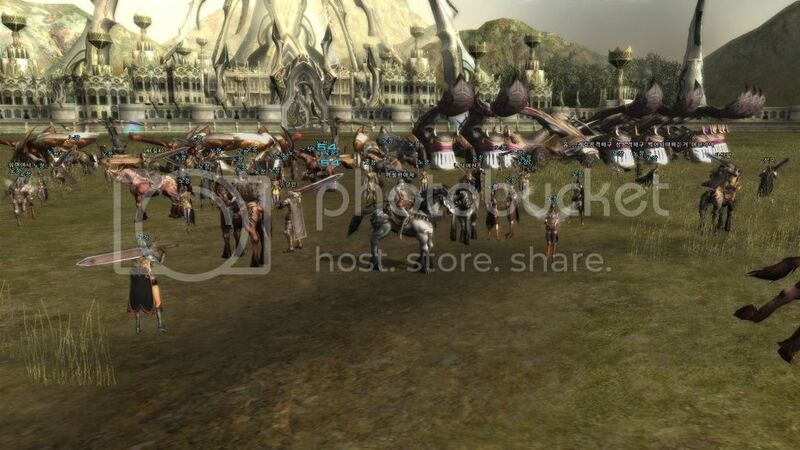 – The number of monsters spawned, will be in proportion to the number of players in each bracket. 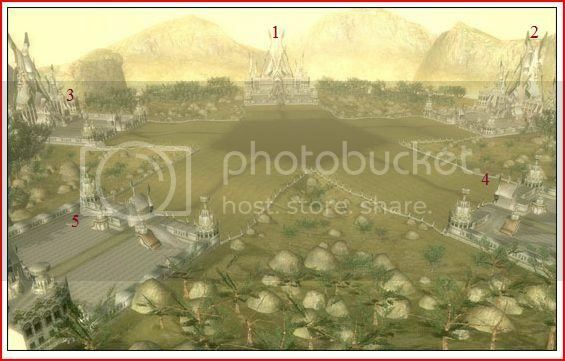 – There are 3 connected, enclosed battle grounds. – When each battle ground opens, you have 15 minutes to clear it, using strategy & team work. – You have to clear the first battle ground, to gain access to the 2nd. & clear the 2nd. battle ground, to gain access to the last. – There are some limitations including, no Party exp bonus, if you die you re-spawn in town, you can’t use mercenaries, you can’t use return scrolls, however you can use mounts. 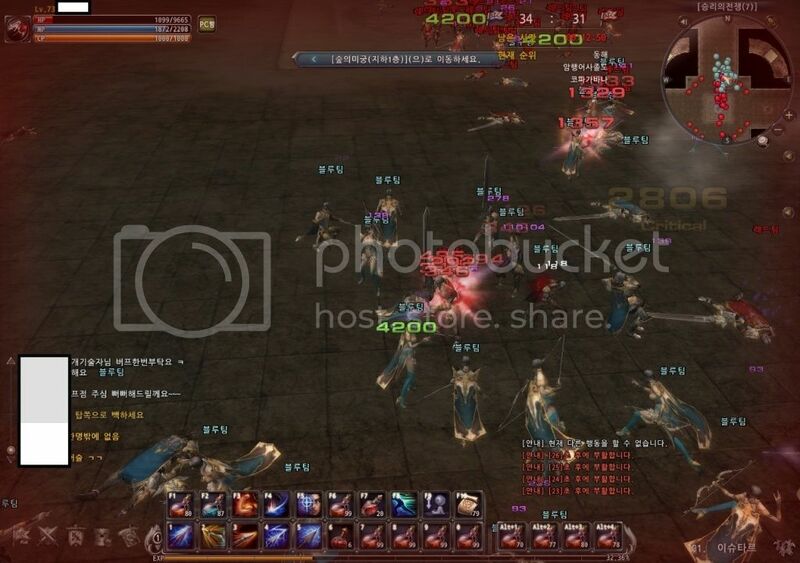 Somehow I ended up with no good screen shots from the Korean site, for this mode. I’m sure the Korean players participate in it, but guess the screen shots aren’t as exciting. 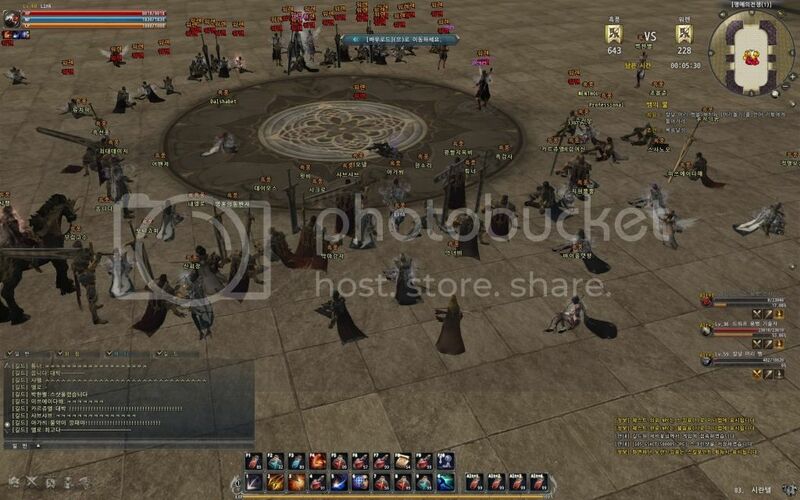 There are several Guild vs Guild combat sessions including, “Mercury” vs Siege. – Scheduled every Monday & Wednesday at 21:35 for 1 hour 10 minutes. – On entry, there is a 10 minute siege attack & defence preparation time. – Click the activated quick entry icon, lower left on your screen, to be positioned on the battlefield. – Guild participation will be determined every Monday & Wednesday at 9:00, using the Guild rankings, (fame, reputation) which are updated every 30 minutes & can be seen by using shortcut N.
This might be a mistake on their site. I think 9:00 should be 21:00. – Mercury Guilds are each allowed to defend using 30 land mines & 10 each of the following: guard towers, catapults, ballista, & cannons. – Siege Guilds are each allowed to attack using 10 each of the following: catapults, ballista & cannons. – Earning points is done through the destruction of the opposition’s guard towers, catapults, ballista, & cannon, worth 5 points each. – Mercury Guilds must defend their Stone for the full hour, even if they succeed in destroying an opposition Siege Guild’s Stone. – You can earn personal fame. 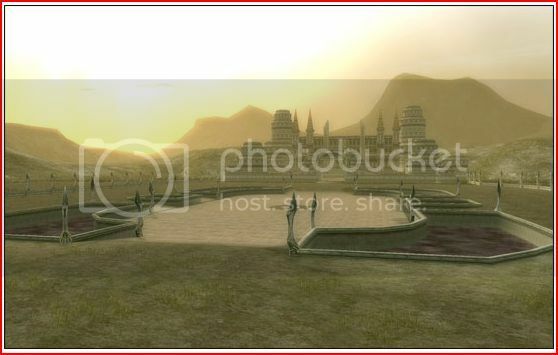 – The winning Guild, it’s Guild Master & it’s Submaster are each rewarded with cash, & experience. 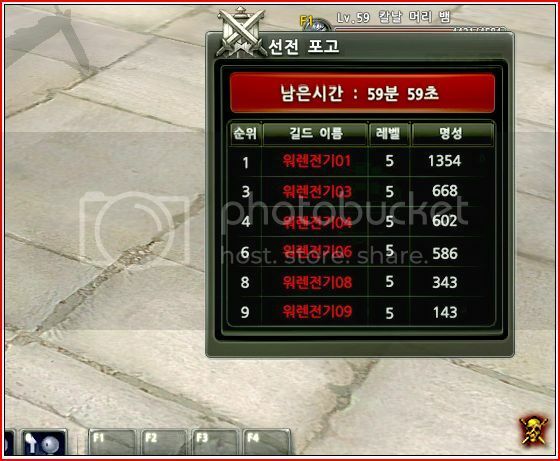 – There are some details that I don’t understand including, a whole section on “Hidden in Suwon” level 31~60 fields & “Cave sites” level 61~90 fields. 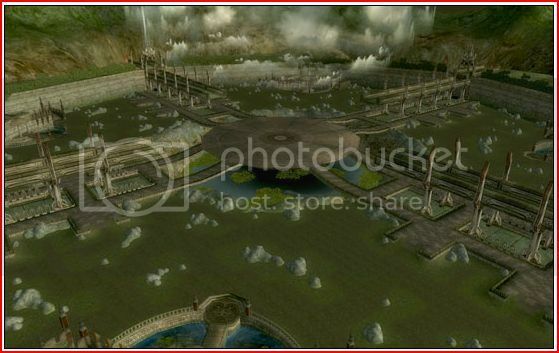 I think that section might refer to level based dungeons that the winning guilds get to enter, Hidden in Suwon for levels 31~60 & Cave sites for levels 61~90. – At the end of the battle, there is a 1 minute cool down time, during which rewards are paid out. – There are some limitations including, no Party exp bonus, you can’t use mercenaries, you can’t use return scrolls, however you can use mounts. – If you’re on the Mercury side, then 45 seconds after you die, you re-spawn in your camp & can rejoin the battle. – If you’re on the Siege side, then 30 seconds after you die, you re-spawn in your camp & can rejoin the battle. – If your Guild wins, but you didn’t participate, you don’t qualify for the rewards. This Guild vs Guild combat session is called, Castle Conquest. I think it’s the second round or sequel to the last decided, Mercury vs Siege battle. – Scheduled every Friday at 21:35 for 1 hour. – The 5 victorious Guilds from the previous Wednesday, or last decided Mercury vs Siege battle, are qualified to enter. Each of these 5 guilds are given a Guild Stone within a Guild Castle, which they must defend against attacks from the 4 opposing guilds. They also have to go on the offensive, trying to occupy the other 4 castles to take their stones! A five-way Castle War! 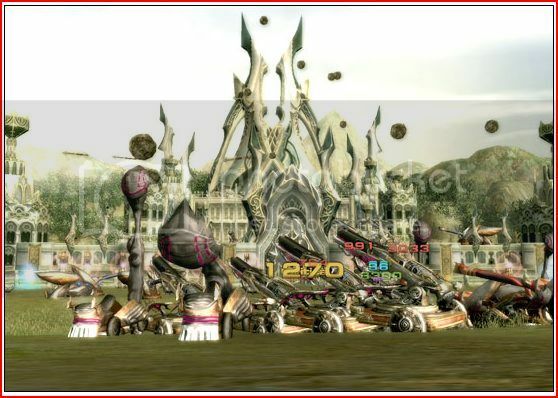 – Guild Stone strength is determined using a balanced system, based on the average strength of the participating guilds. – Earning points is done through pvp, 1 point per kill & the destruction of the opposition’s Guild Stones, which are worth 500 points each. – When the timer is up, the battle ends & the Guild with the most points is the winner. – There are some limitations including, no Party exp bonus, 30 seconds after you die, you re-spawn in your team camp & can rejoin the battle, you can’t use mercenaries, you can’t use return scrolls, however you can use mounts. – If you voluntarily or otherwise, leave the battlefield, you cannot re-enter. Among the Guild vs Guild combat sessions, there is one called the War of Honor. – At battle time, members of the Top Twenty ranked guilds, which can be seen by using shortcut N, are eligible to join. – The guilds are paired off in descending order of rank, Guild 1 vs Guild 2, Guild 3 vs Guild Guild 4 etc. down to Guild 19 vs Guild 20. – Earning points is done through pvp & the destruction of the opposing Guild’s Stone. – The pvp score is kept in real time & is displayed in the upper right corner of your screen. – Destruction of the Guild Stone is worth 10 points & kills are worth 1 point each. – Whichever Guild destroys their opponent’s stone first, is the winner. – If the battle ends with no stone destroyed, then the Guild with the most points is the winner. – You have 1 hour to fight the opposition & to try to destroy their stone. – There are some limitations including, no Party exp bonus, 30 seconds after you die, you re-spawn in your Guild camp & can rejoin the battle, you can’t use mercenaries, you can’t use return scrolls, however you can use mounts. – If your Guild wins, but you’re not online or you log on after the battle has begun, you don’t qualify for the rewards. I think this is a screen shot from a War of Honor. Both teams are resting, so they’re in cool down. The battle is over with 5:30 left on the clock, so one Guild must have taken the other’s stone just then. The player is level 60, but that doesn’t tell us what level these guilds are. There’s a big difference in the score, but still it took nearly 55 minutes to take the stone. So the losing Guild must have put up a decent defence, with little chance for offence, until they were finally overwhelmed. Or the winning Guild toyed with them, until the time was nearly up & then they took their stone. Either way, I think many old rivalries among Guilds, from a lot of different games could be put to the test here once again. Declaration of War is the only open world pvp session, making it the most personal attack style, of all of the combat sessions. – Scheduled from Mondays to Fridays inclusive, at 19:00 for 1 hour. – Guilds must be ranked in the top 20 in order to participate. – A Declaration of War is initiated by clicking on the skull next to the Guild’s name, in the Guild Rankings list, shortcut N.
– The opposing guild is bound by the challenge. There is no option to reject a Declaration of War. – Careful consideration is suggested, prior to initiating a war. There is no option to retract a Declaration of War. – As soon as the war is initiated, the skull icon on your screen – lower right corner, will be activated, turning red indicating hostility. – Click the activated skull icon, lower right on your screen, to display information about the guilds at war. Looks like there are 3 active guild wars, in pairs from top to bottom, with 59 minutes, 59 seconds to go. – Hostile guild members’ names will be displayed in red. 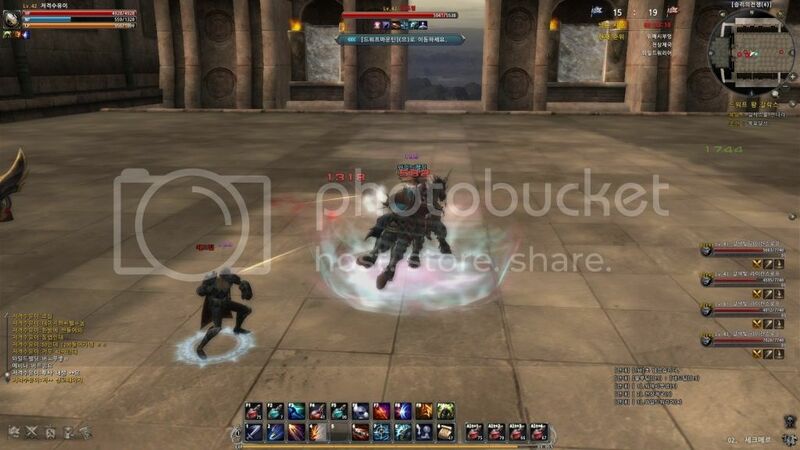 – Players can be attacked while competing in other combat sessions however, that damage is not considered in the stats for the Declaration of War session. – If you die, you re-spawn at the beginning of the map in which you were killed. – There is a caution that I believe means, that if you really cannot participate in this war session, then you can safely position your character in “Demi tree”. – The effects of pvp apply to your personal fame & reputation in addition to your ranking within your guild, with each kill worth 3 points. Alternatively, if you are killed, 3 points will be deducted. – If your personal fame, reputation, guild ranking falls to below 3 points, you can no longer lose or gain points. – the Guild Master is the only guild member allowed to make a Declaration of War. – within the top 20 range, declarations of war can be made on guilds ranking higher or lower than your own guild. – once the hour is finished, open world pvp is no longer possible.